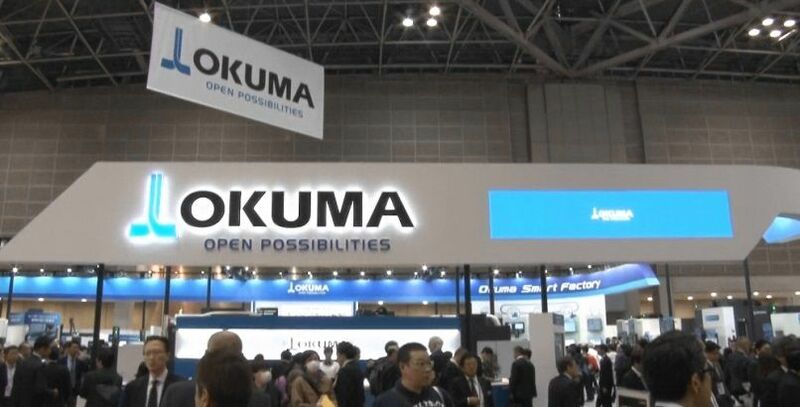 Welcome to our Okuma Newsroom page. 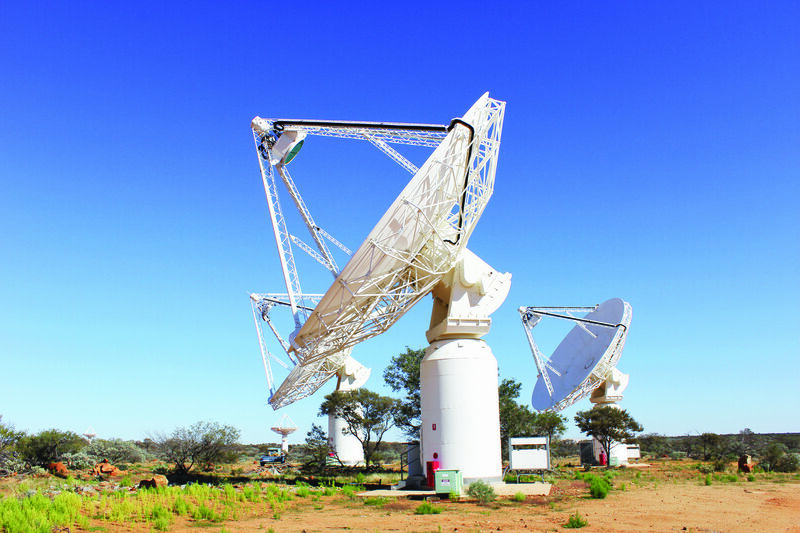 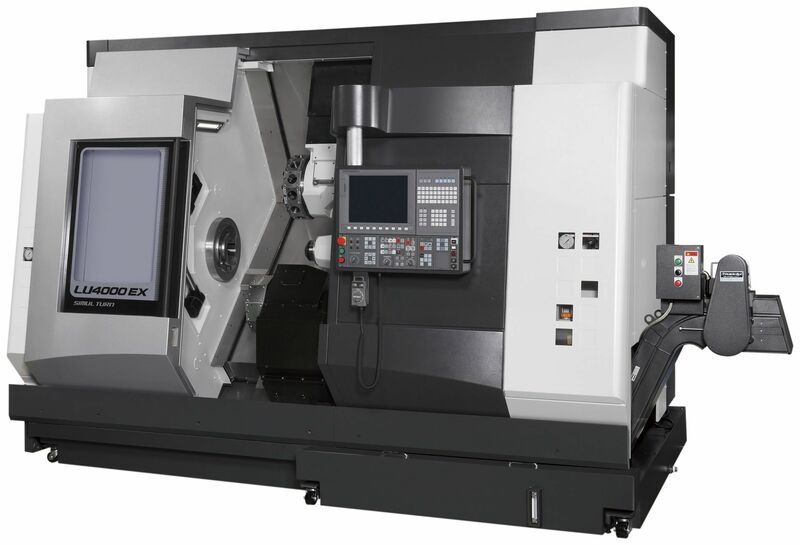 Here we'll be showing most of our recent news & happenings with Okuma Australia, as well Okuma global. 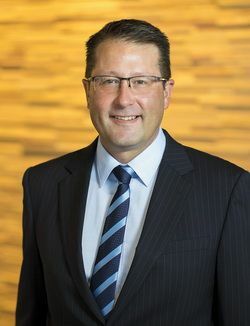 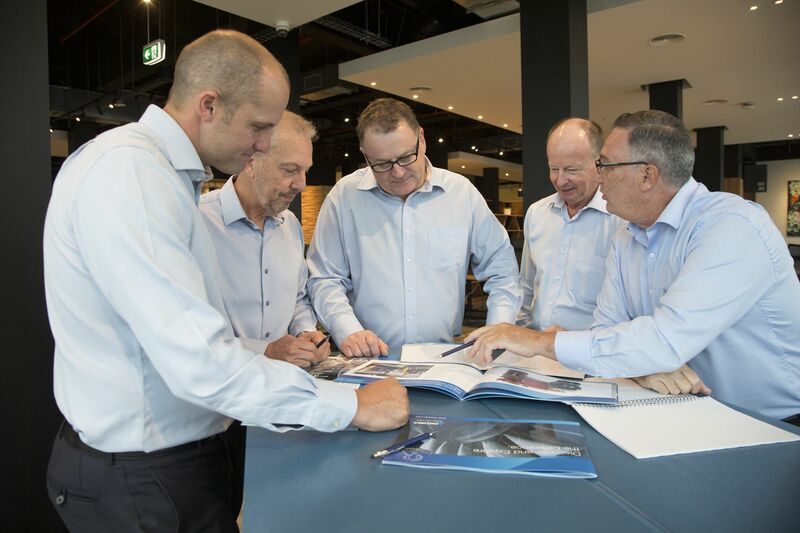 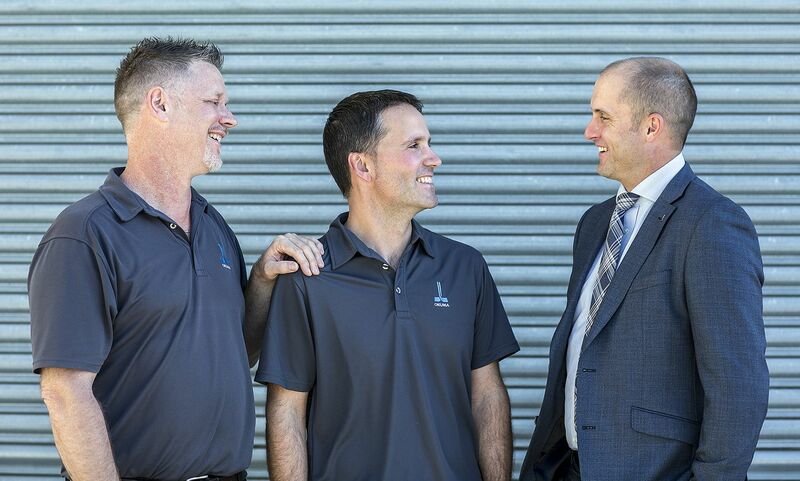 As this is such a key role at Okuma Australia & New Zealand it was important to find the right person for the position. 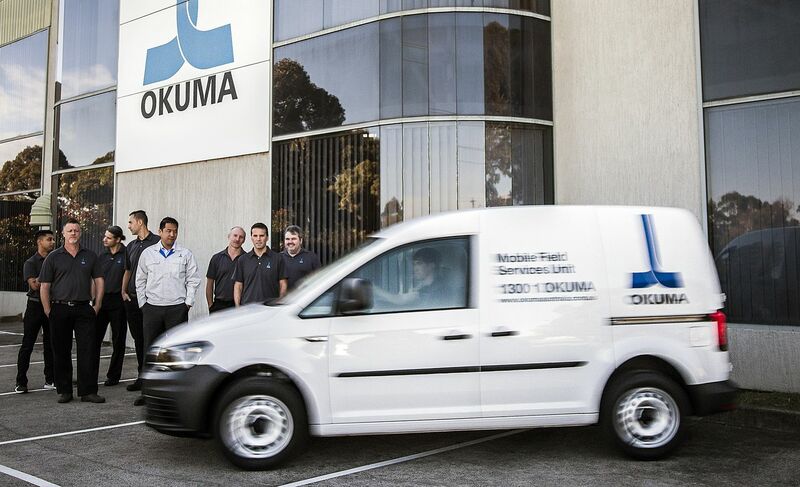 The Okuma Service and Applications teams are on the road keen to service your machines or train your staff. 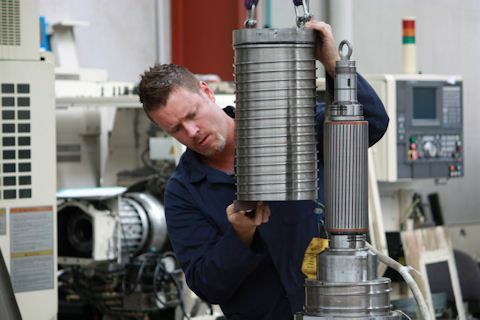 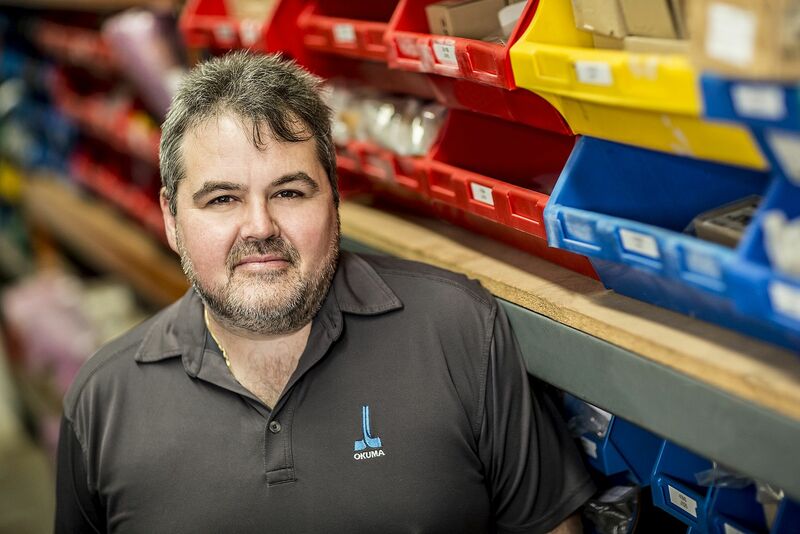 Meet Kieren Hoyne, he is our guru for all Spare Parts, with over fourteen (14) years working for Okuma Australia. 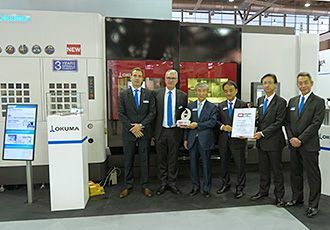 JIMTOF, Japan International Machine Tool Fair in Tokyo, Japan is the highlight of the Machine Tool calendar every two years. 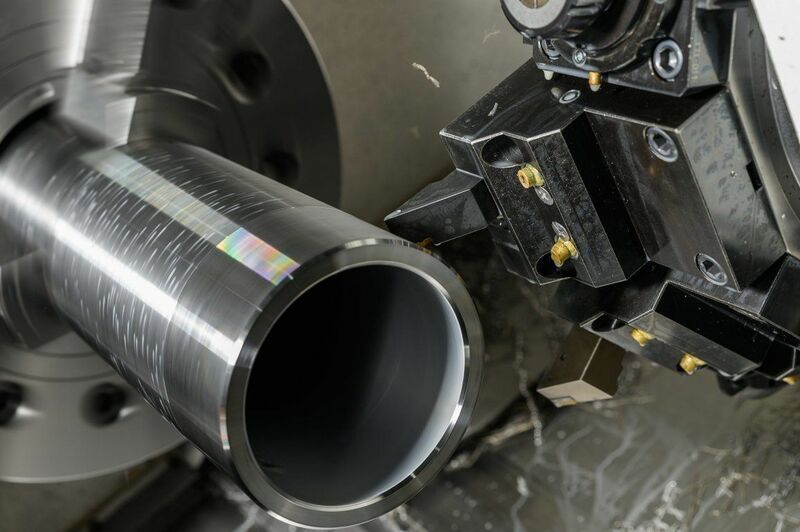 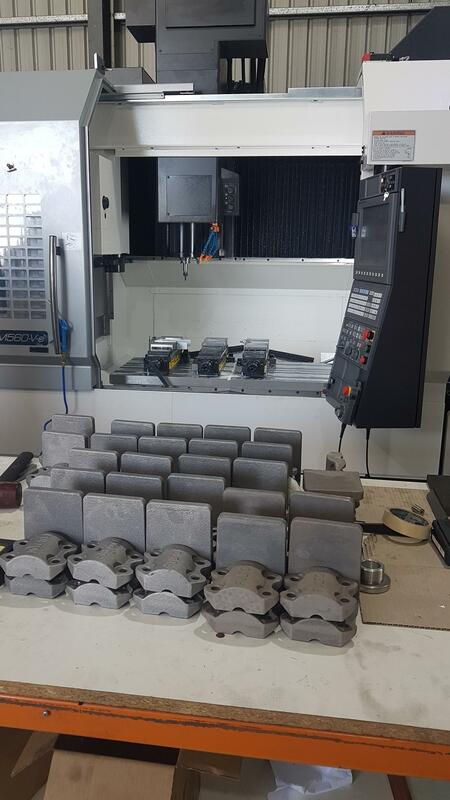 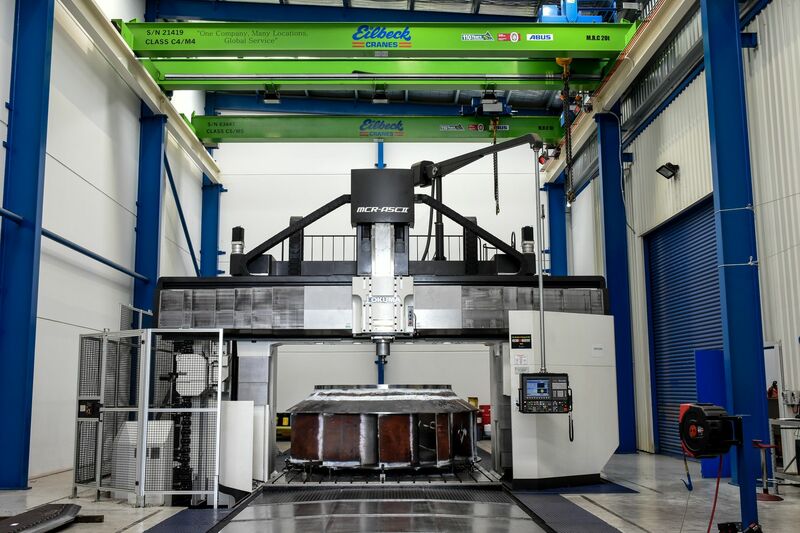 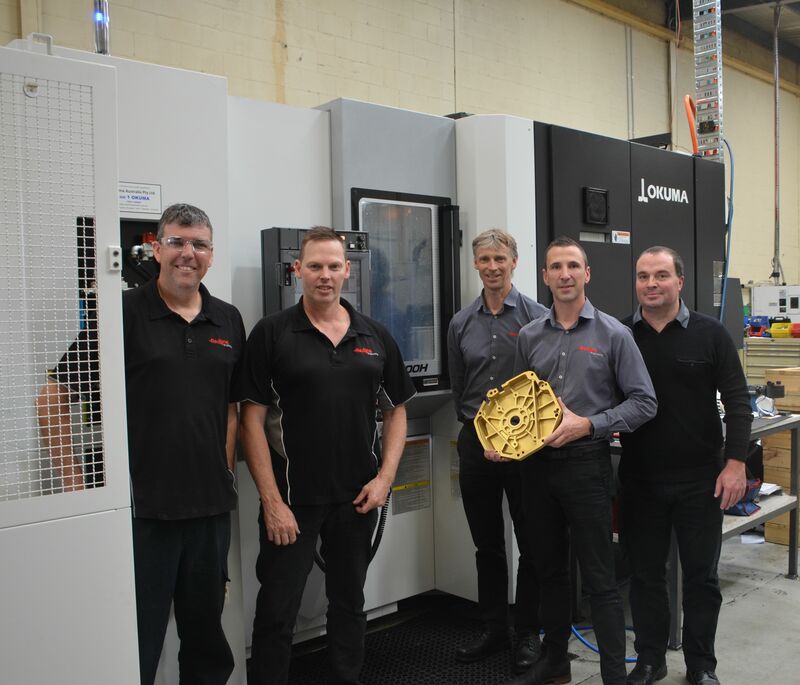 This impressive Impellar is the perfect part to be machined on the Okuma Double Column Machining Centre Model MCR-A5CII. 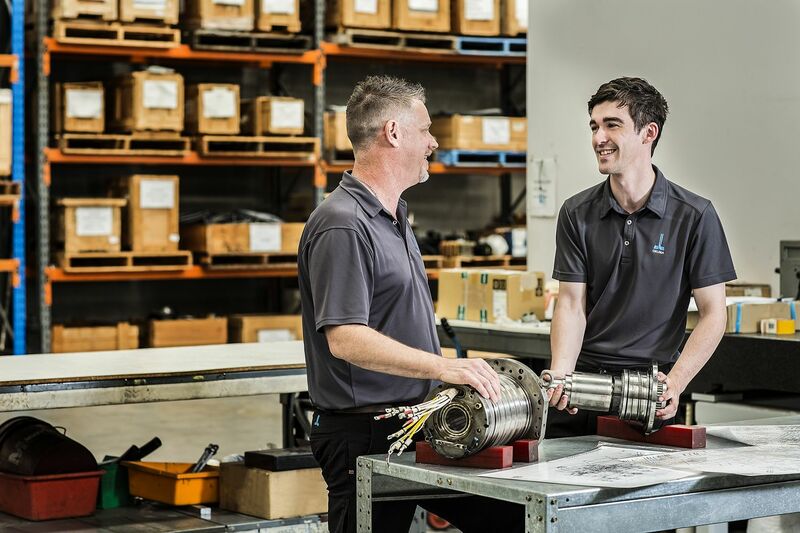 Okuma Australia welcome back an outstanding Mechanical Service Engineer, Oier Salegui. 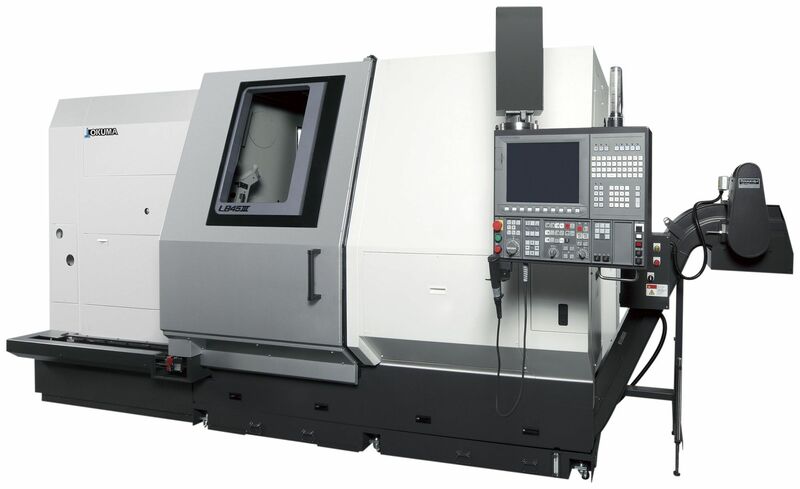 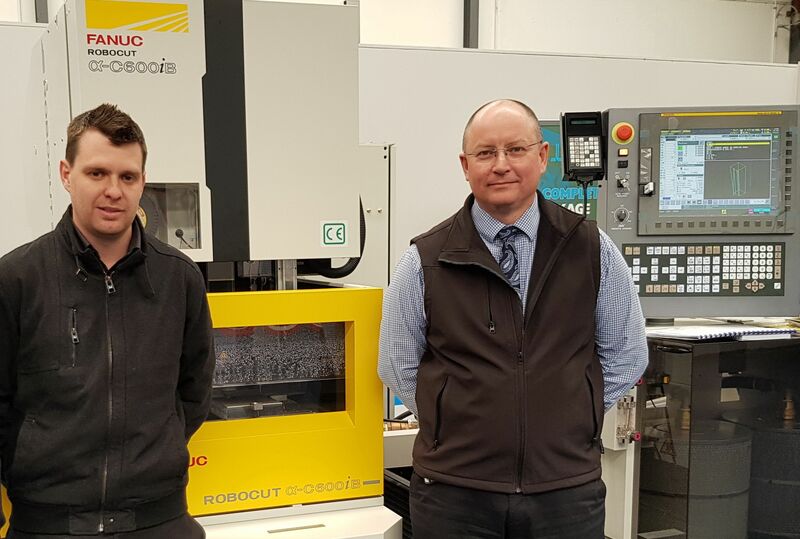 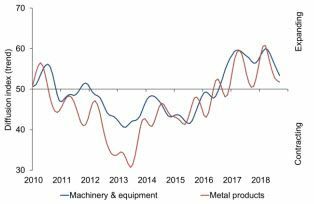 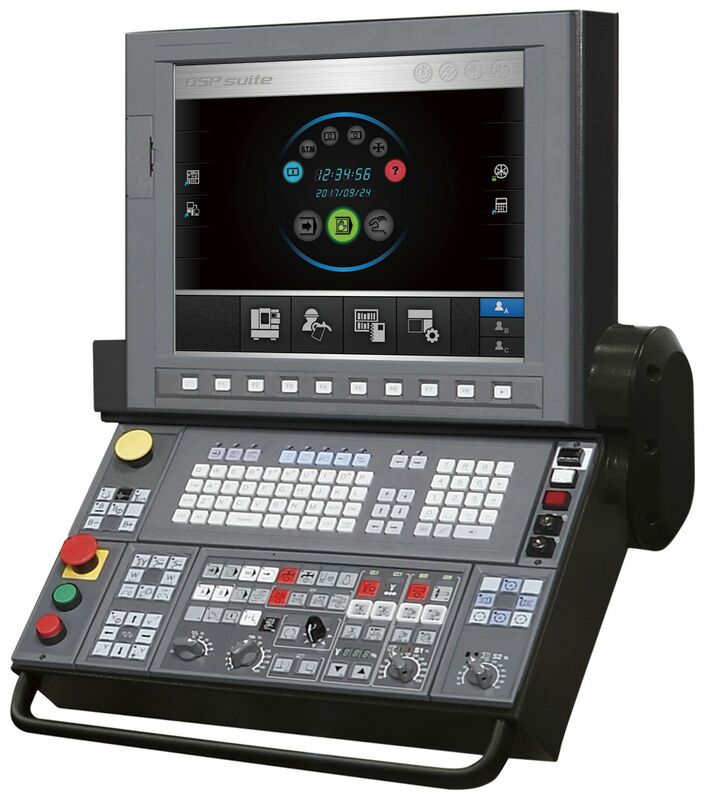 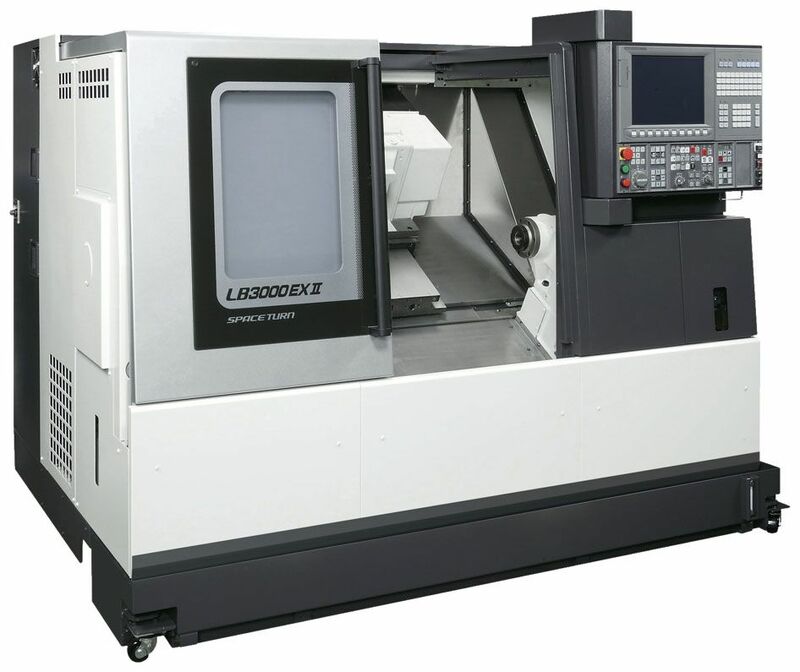 There have been some changes to the rules for exporting CNC Machinery from Australia & New Zealand.